In 2012, OSD was involved in designing and implementing the network scheme at the 165.5km Yamuna Expressway, connecting the Indian cities, Noida and Agra via Mathura along the Yamuna River. 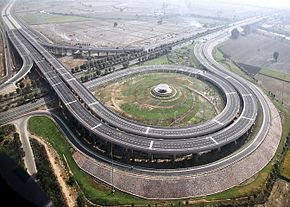 The Yamuna Expressway is India’s Longest Access Controlled Concrete Pavement Expressway which features 4 control rooms. OSD products are used to provide the fiber optic backbone for the highway’s state of the art intelligent transport system (ITS). 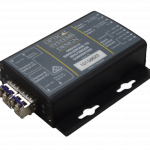 The OSD860S was used to provide redundant real-time analogue and uncompressed digital fiber optic video links while the OSD2244 and OSD2700 were used to provide a redundant Gigabit Ethernet backbone along the highway supporting IP cameras, VIDS and VMS signals. The ITS comprises of 3 sub-control rooms and a main control room. As well as providing the redundant fiber optic links from the field devices to the 3 sub-control rooms, OSD also provided the redundant fiber optic links from each sub-control room to the main control room with the longest link is exceeding 135km. 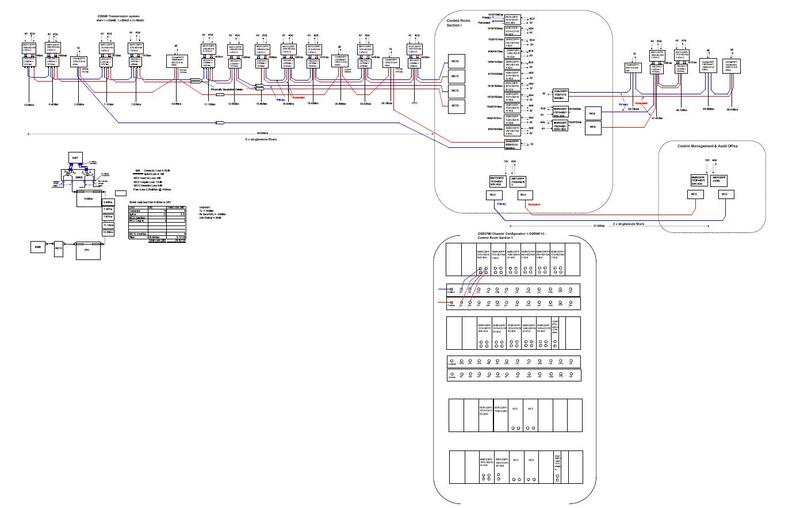 This was all achieved on minimal fibers using Course Wavelength Division Multiplexing (CWDM).